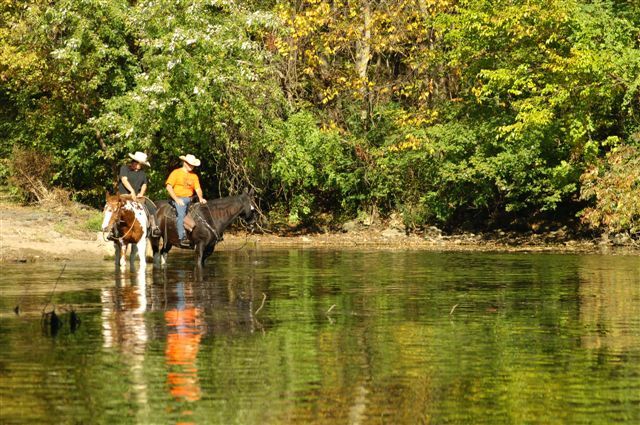 Prairie Creek Reservoir Equestrian Trail - Muncie Visitors Bureau | Visit Muncie! Trail head located on County Road 475 East on the West side of Prairie Creek Reservoir. Earthen trails connecting to Cardinal Equestrian Trail. Primitive restrooms, hitching rails, picnic tables and camping.